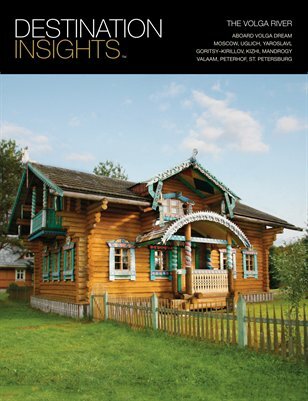 Discover charming historic towns along the Volga River in this 100-page, full-color book. The view is superb from the elegant Volga Dream, the most beautiful cruise ship on the river. Magnificent Russian Orthodox churches Beautiful lacquerware crafts The Vodka Museum Traditional wooden architecture The Mandrogy Collective The spiritual center at Valaam Uglich, Yaroslavl, Goritsy, Kirillov, Kizhi, and Peterhof.